When in love with someone, that person means the world to you. And that person is the sunshine you need in your life. To brighten up your life and to care about. Your children, your husband, your parents, your wife…these are those persons who really matter in your life, the ones wjo make you happy. 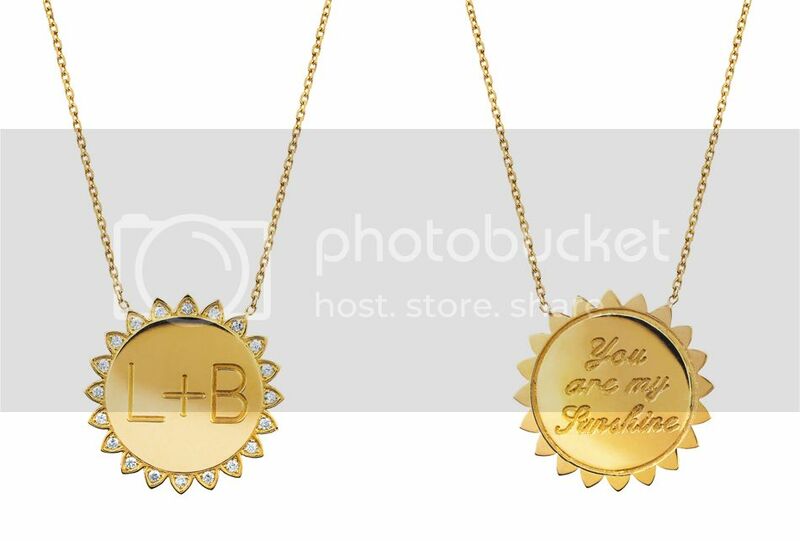 This customizable ‘You are my Sunshine’ necklace by Logan Hollowell represents it well. “Alchemically, the sun is sol and is esoterically symbolic of the mind or intellect. 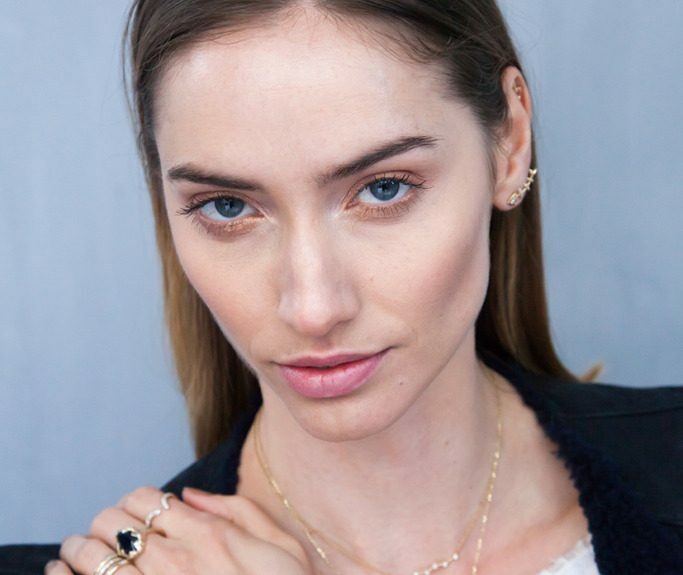 Gold is considered the material of the sun in outwardly symbolic practices of alchemy. . .This is also the case in astrology where the sun is symbolic of the Self that is expressed outwardly – the self that shines openly to our friends, lovers, family, etc.” explains Logan.